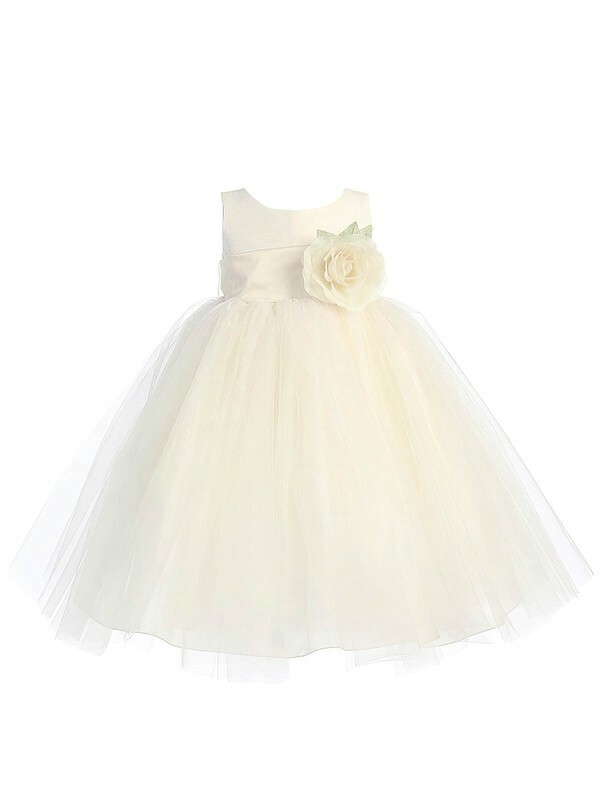 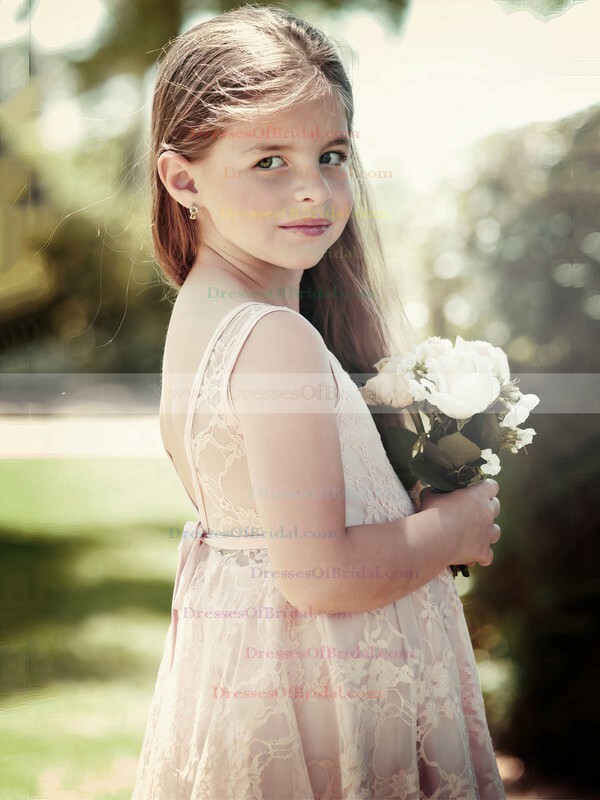 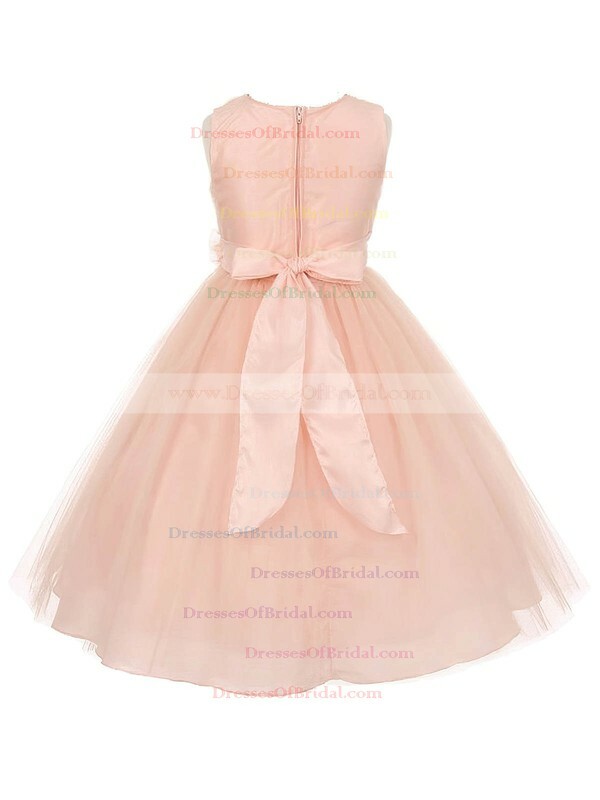 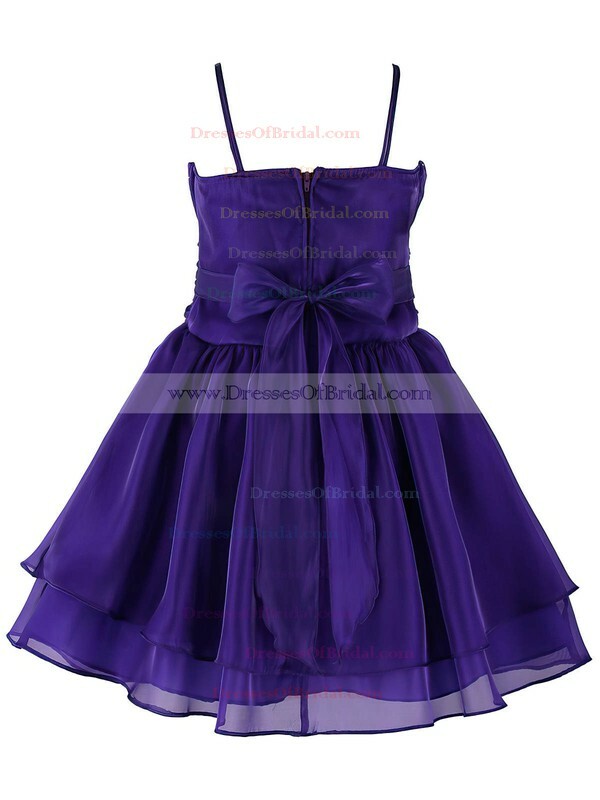 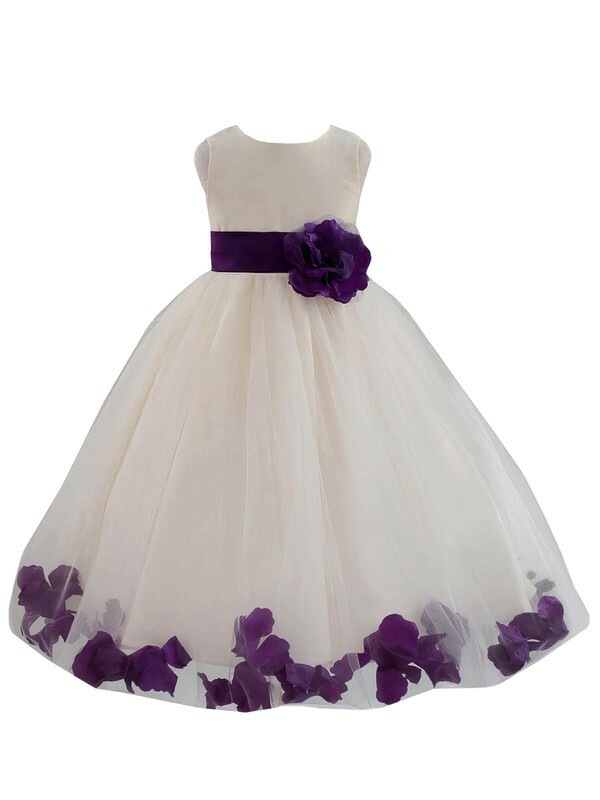 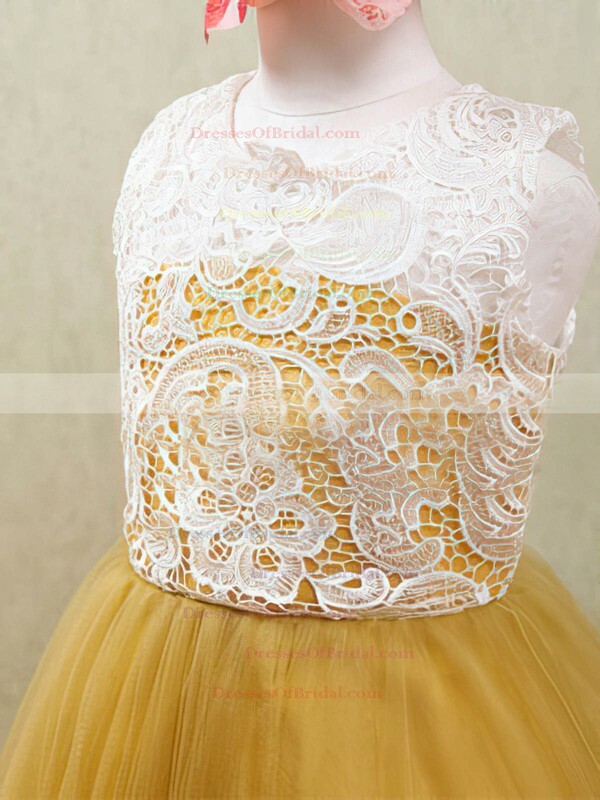 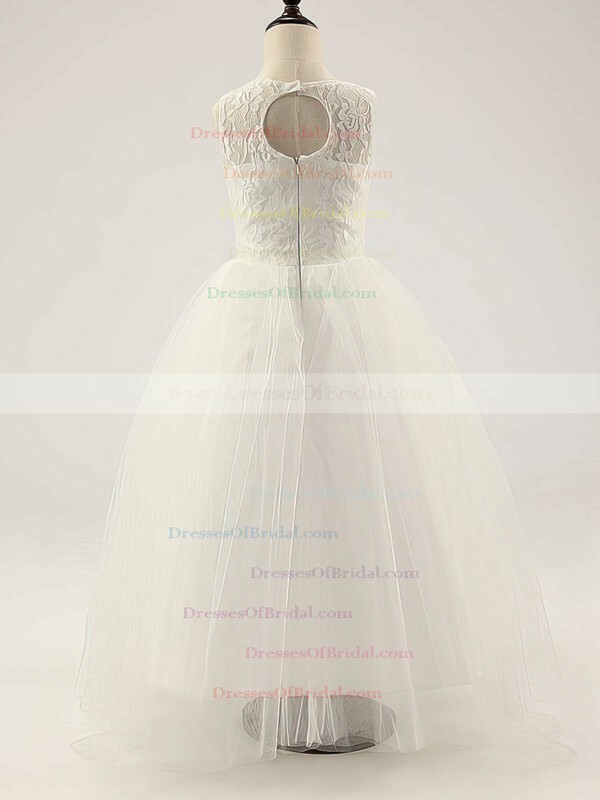 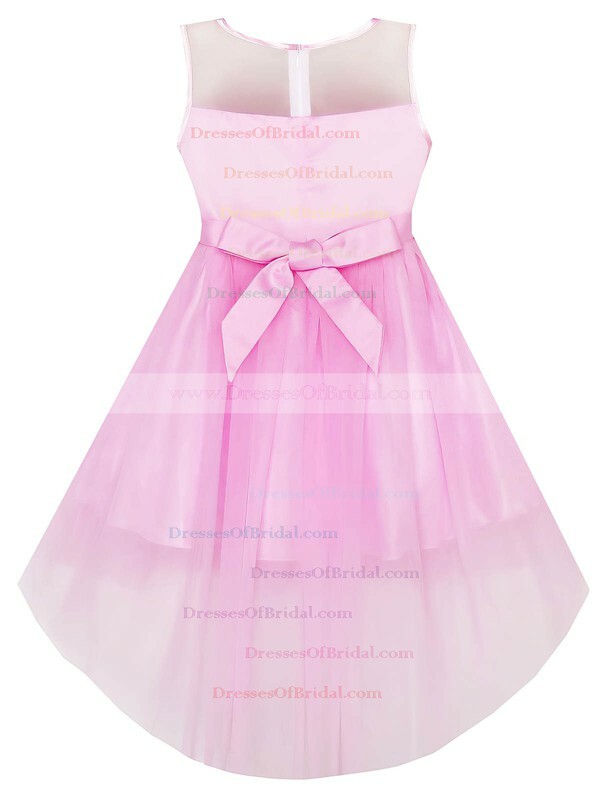 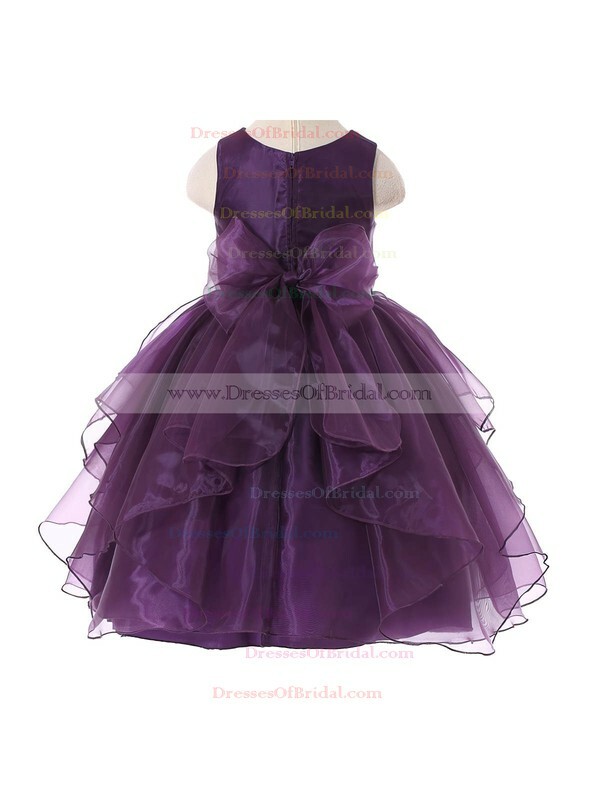 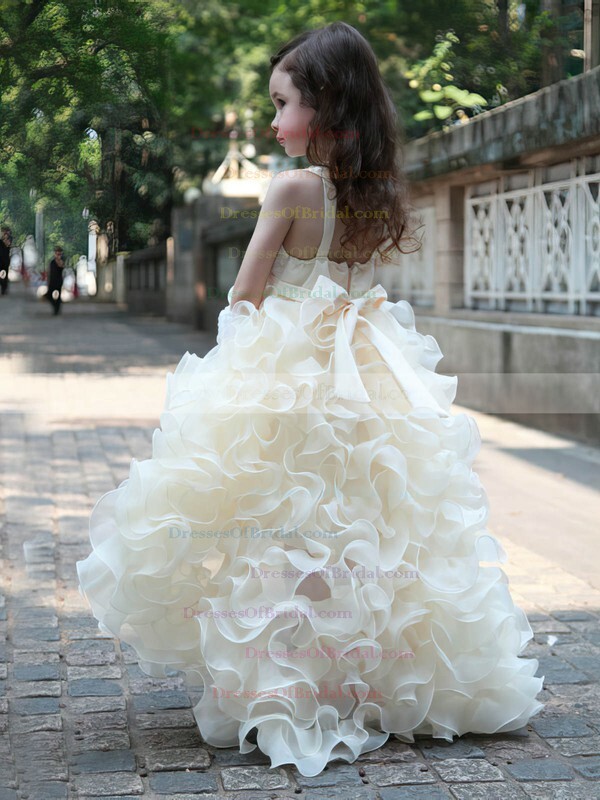 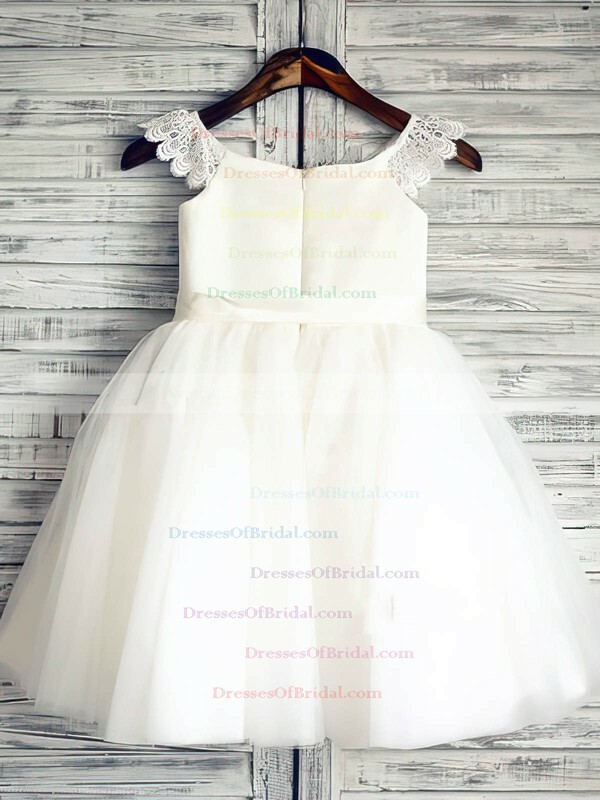 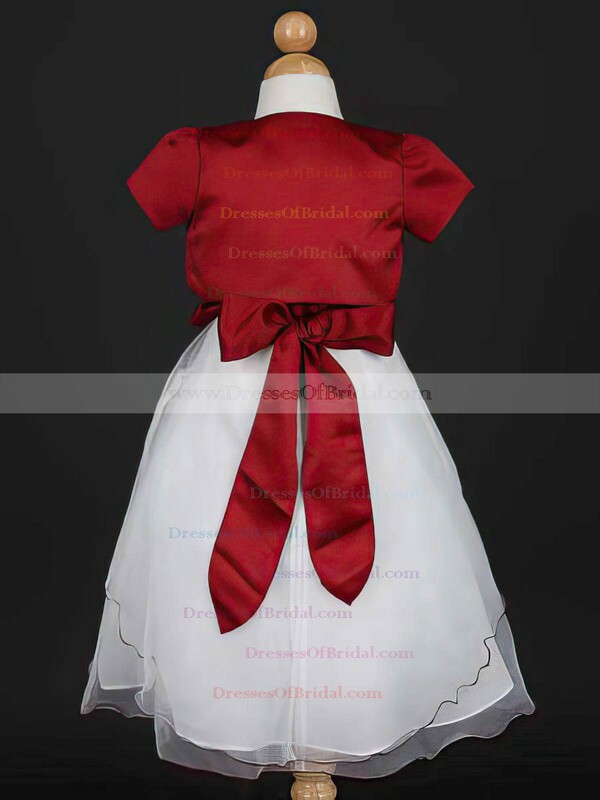 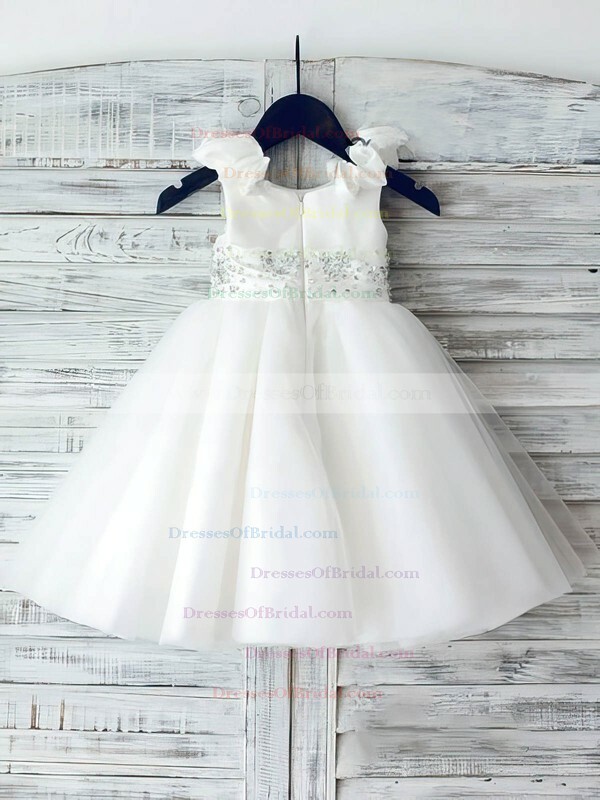 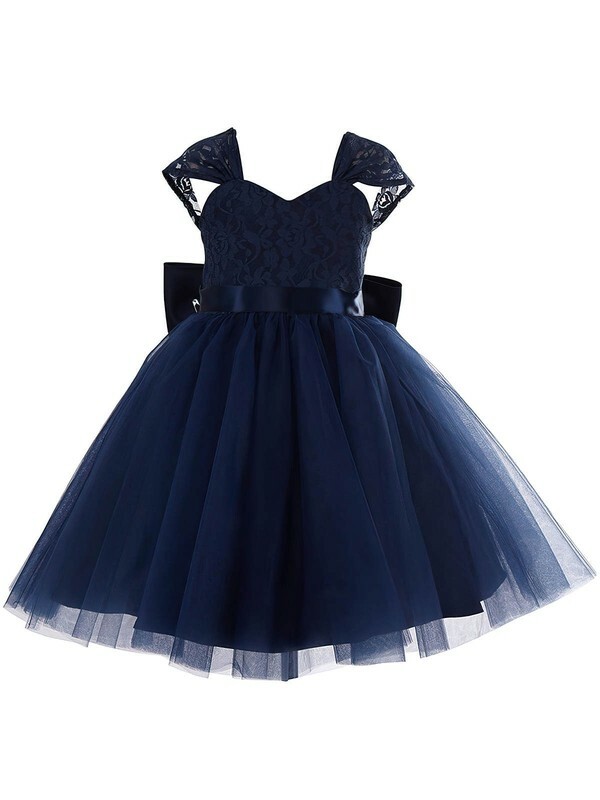 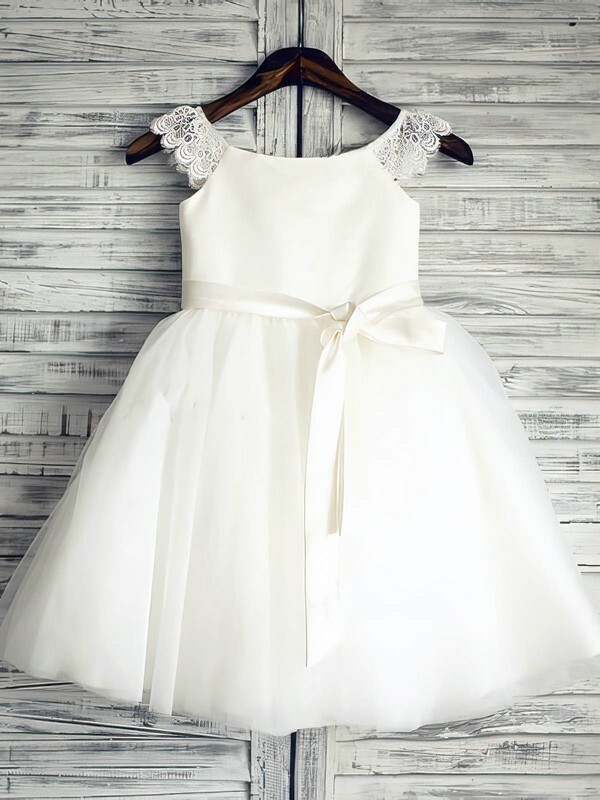 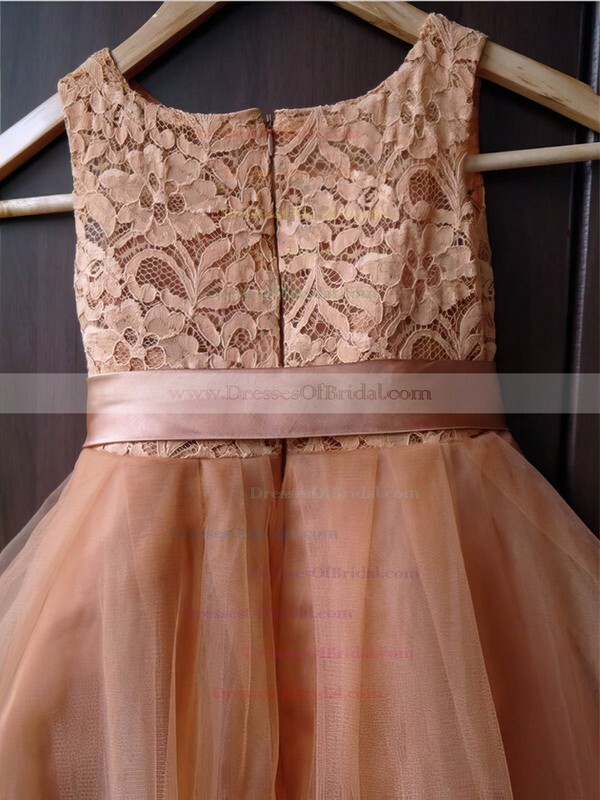 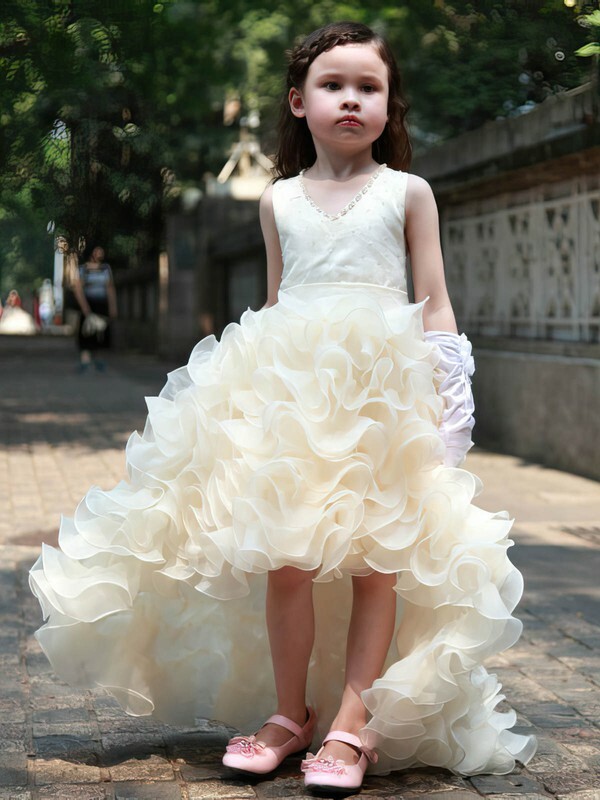 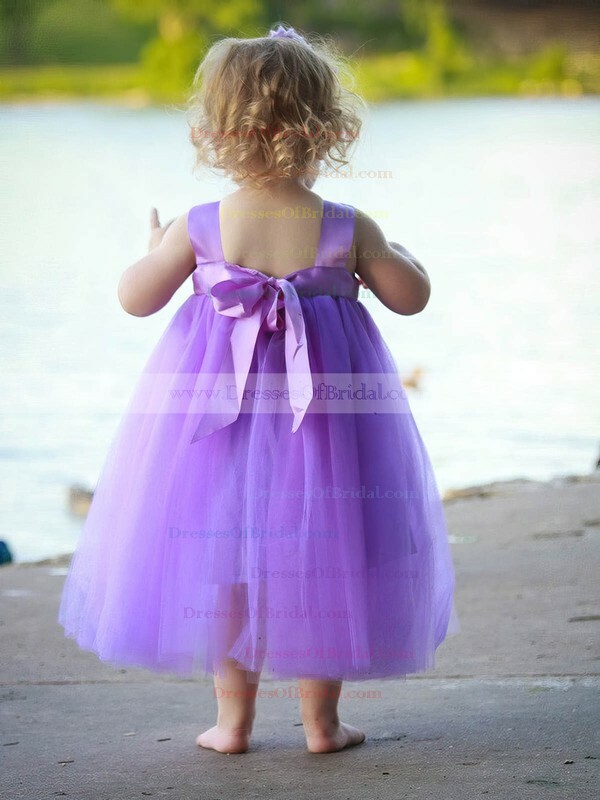 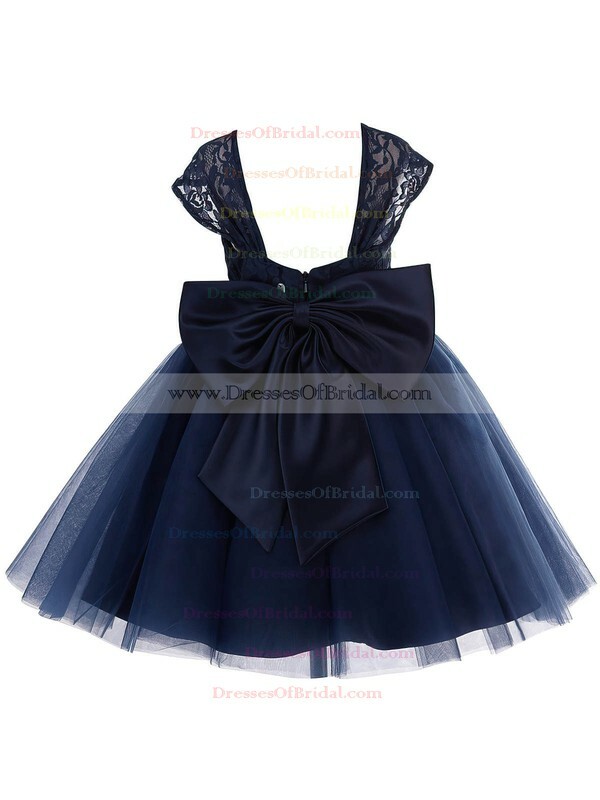 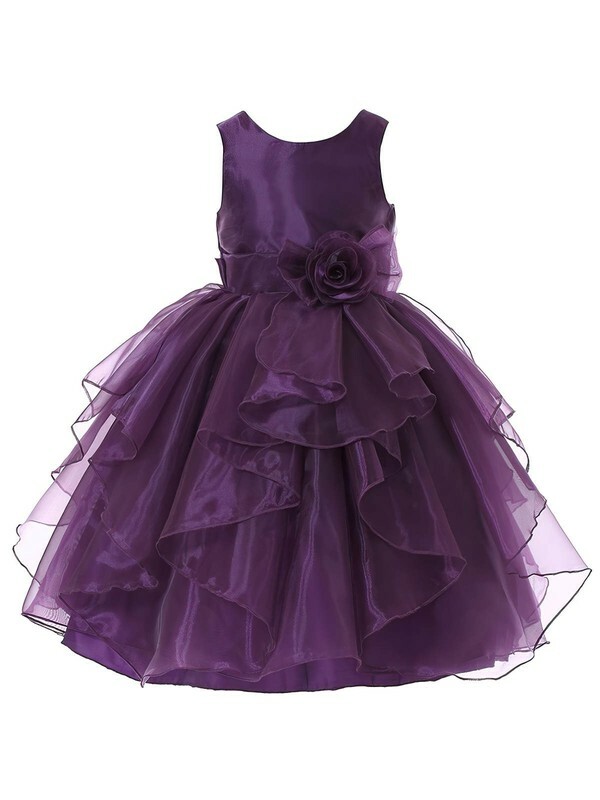 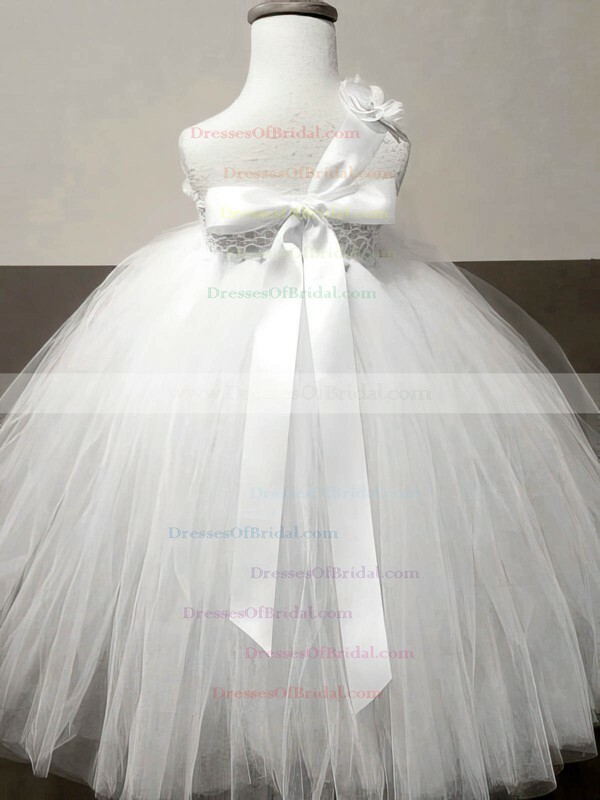 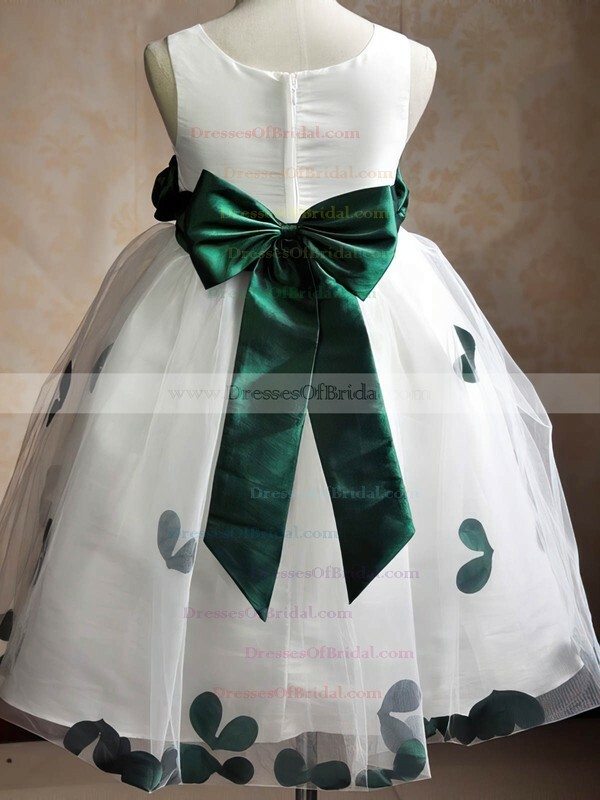 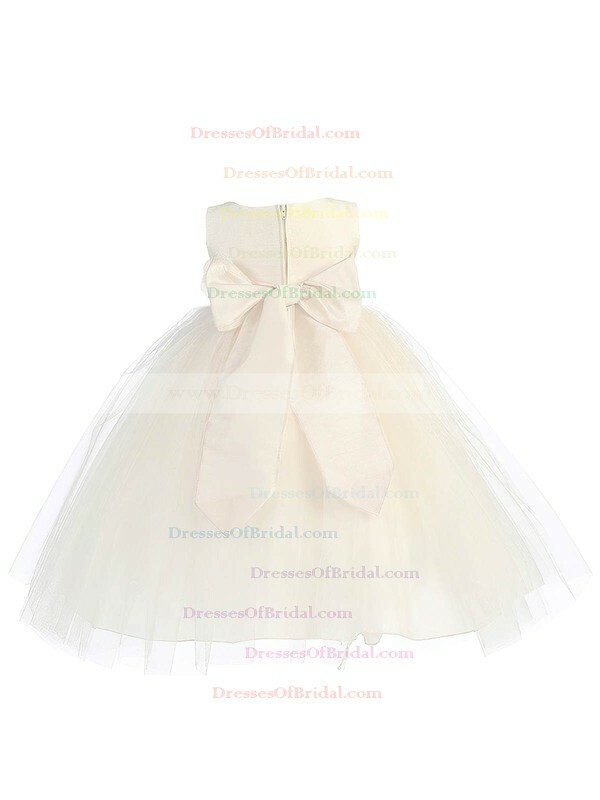 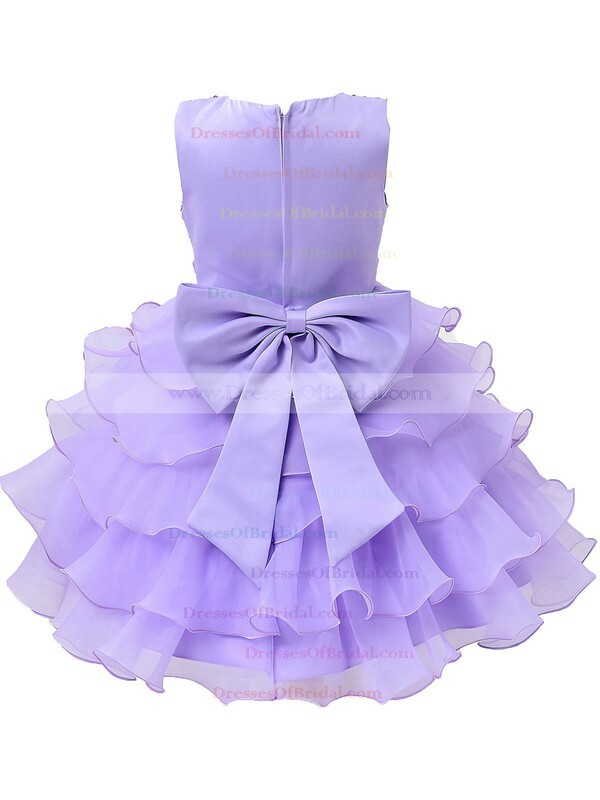 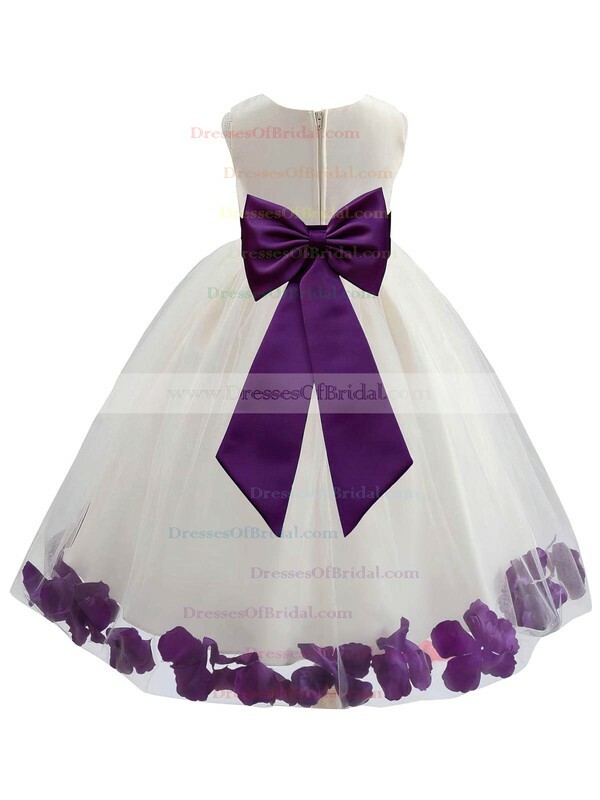 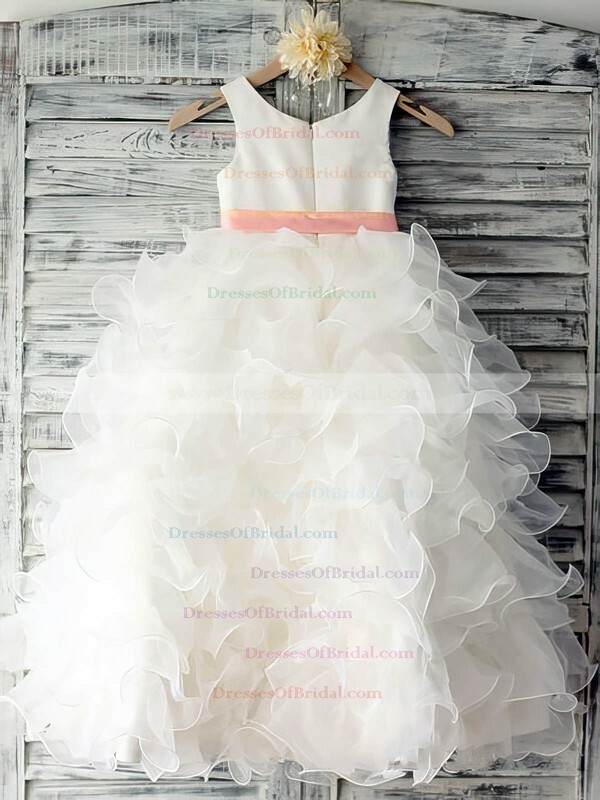 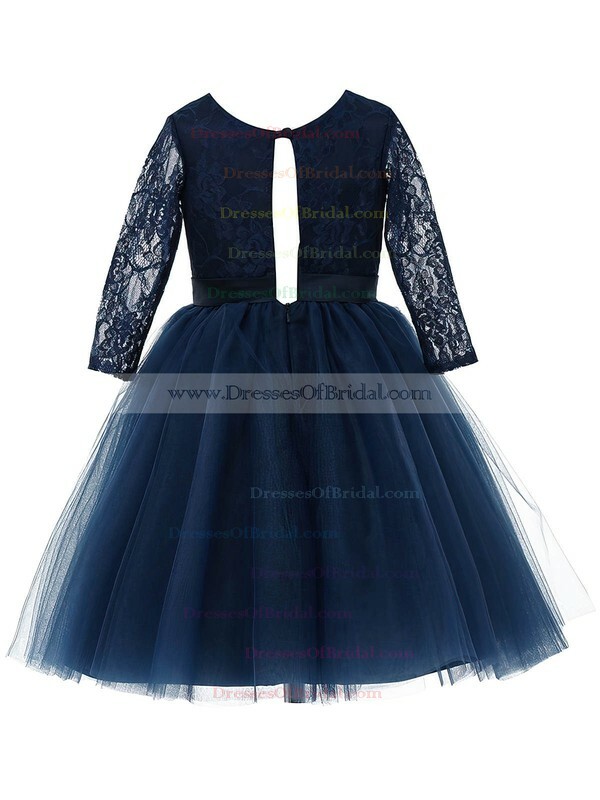 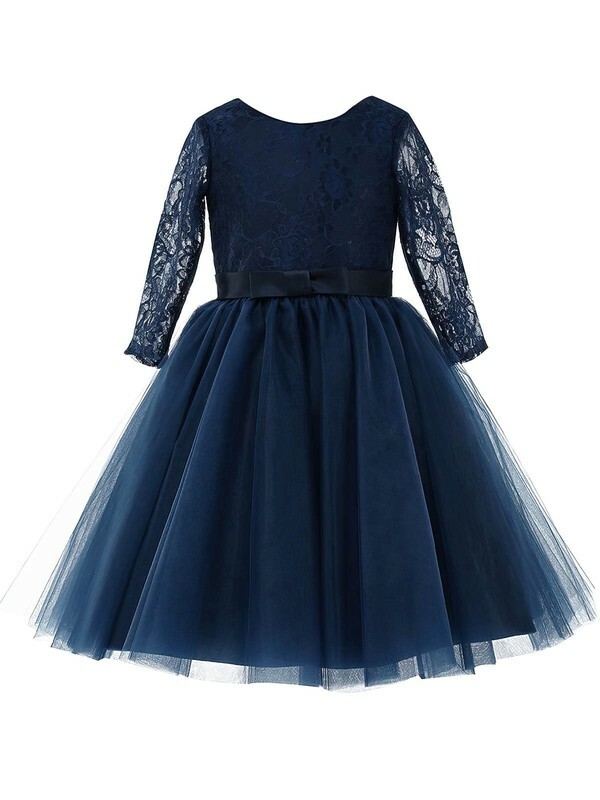 We endow everyone with affordable flower girl dresses to celebrate the most memorable event. 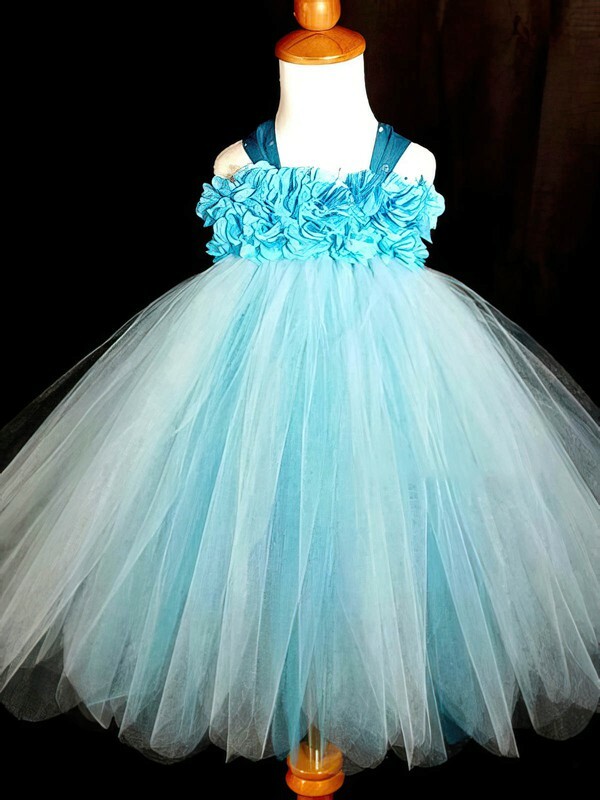 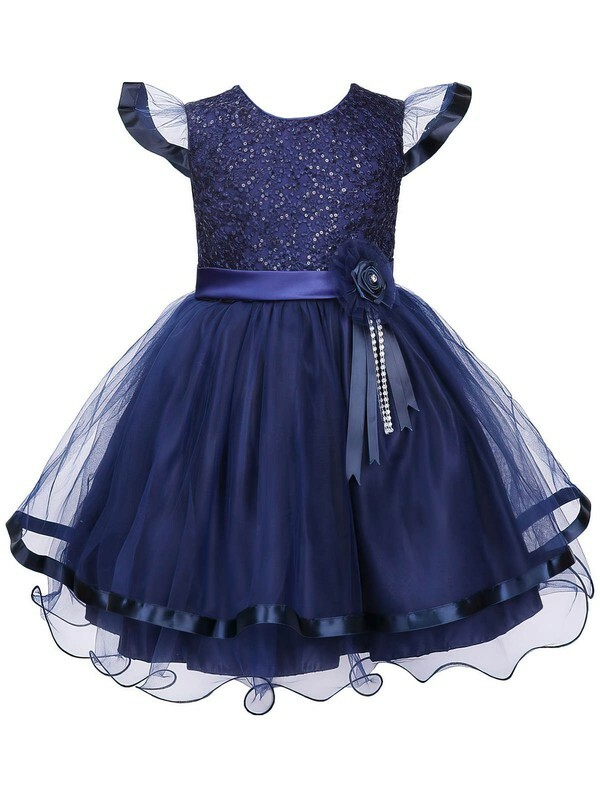 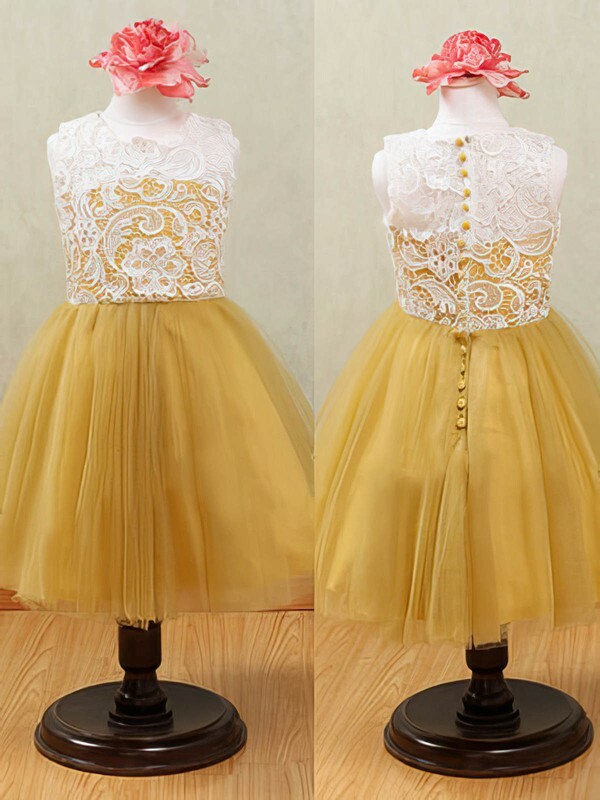 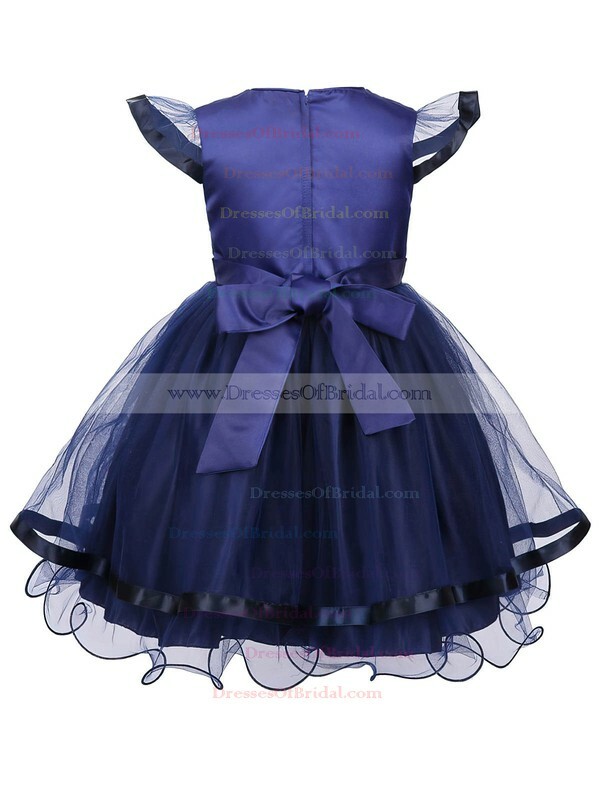 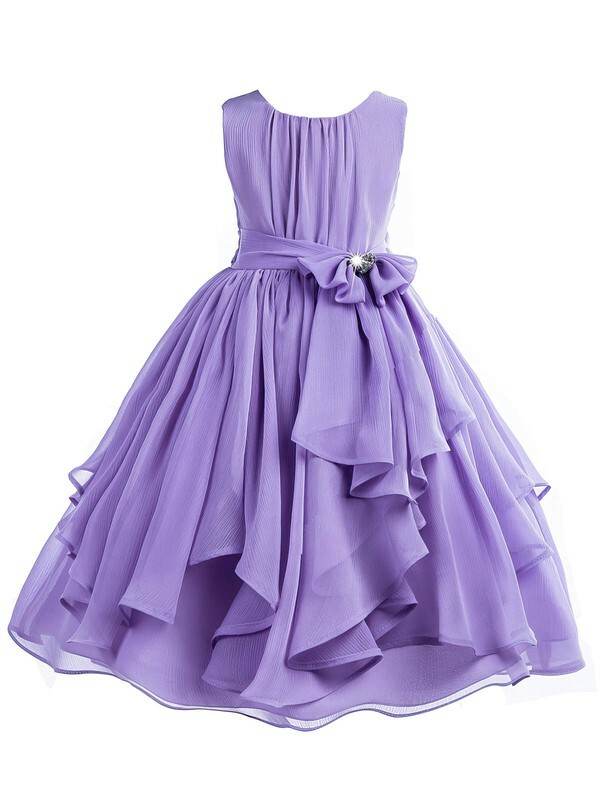 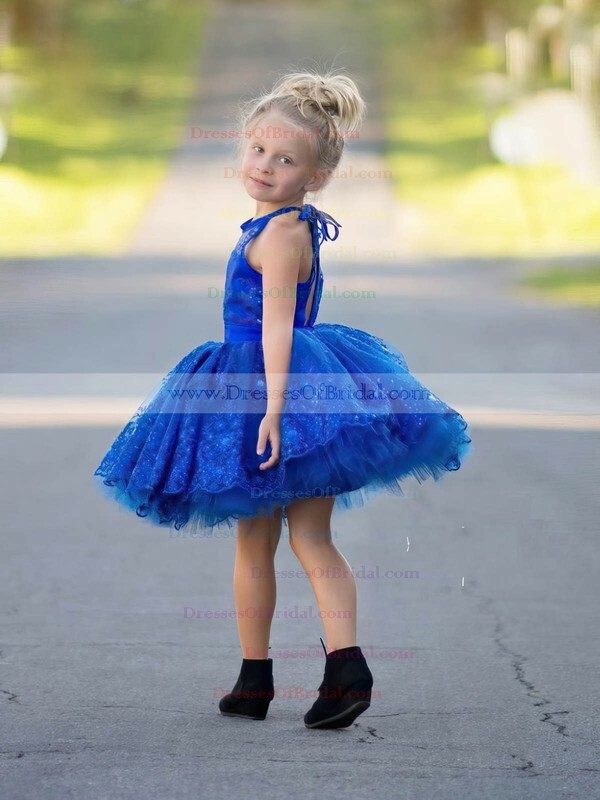 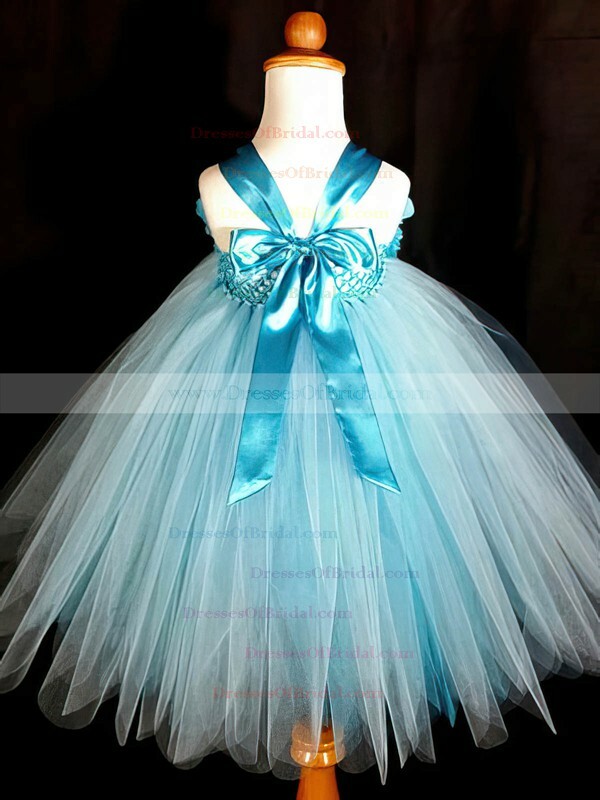 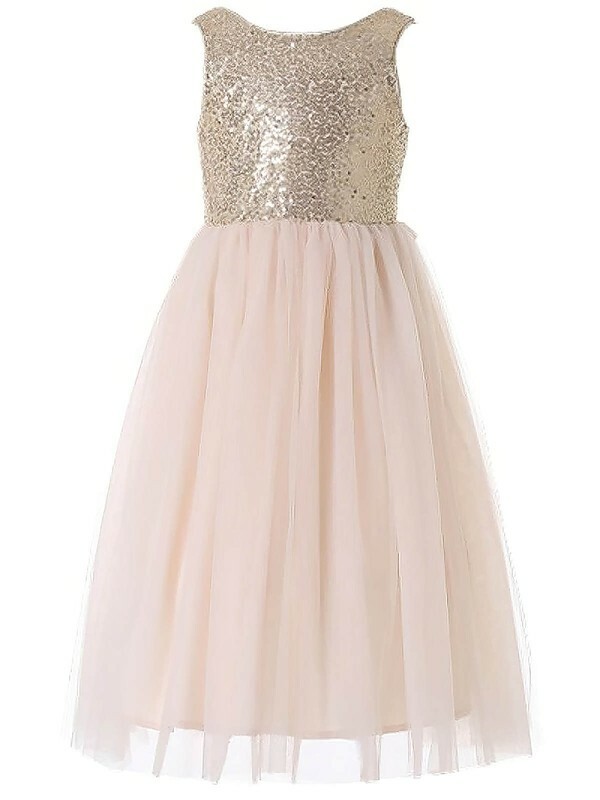 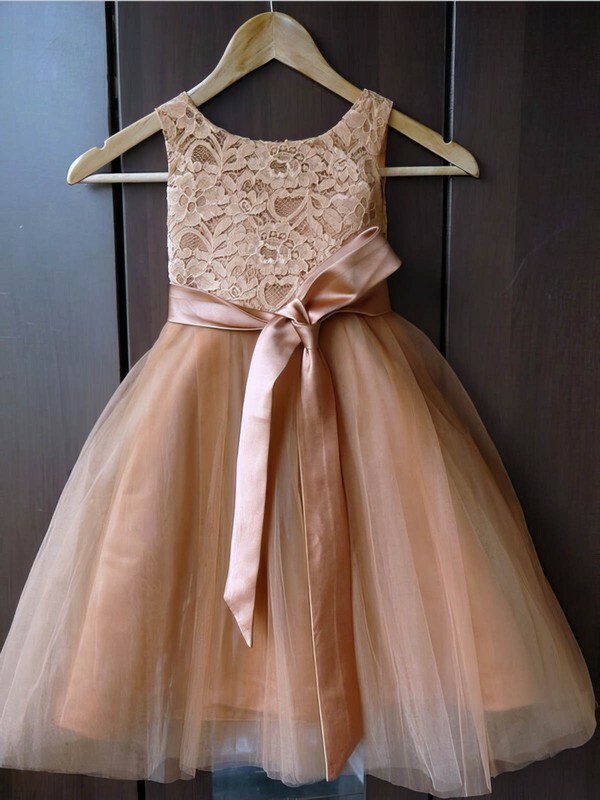 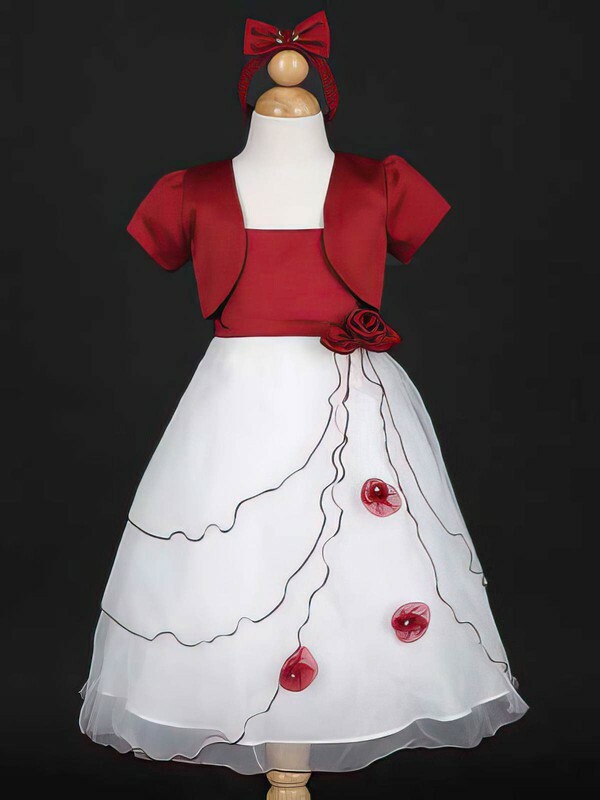 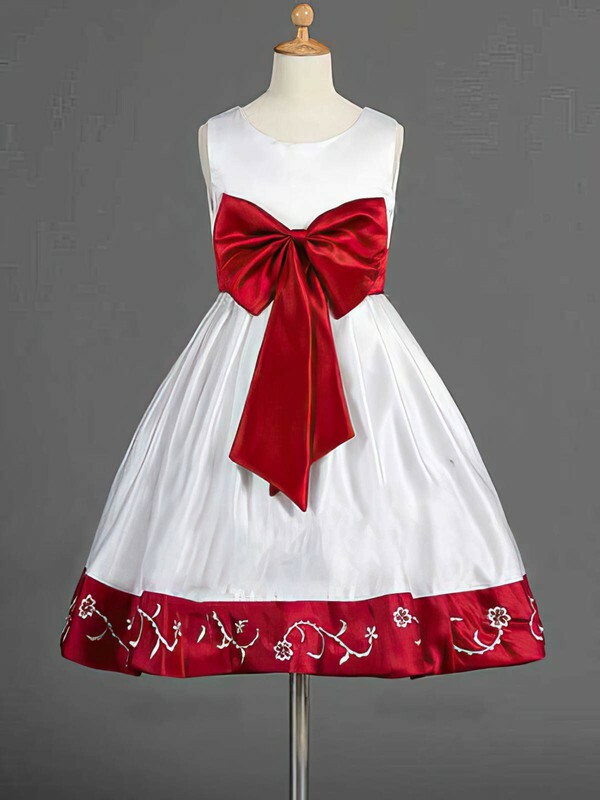 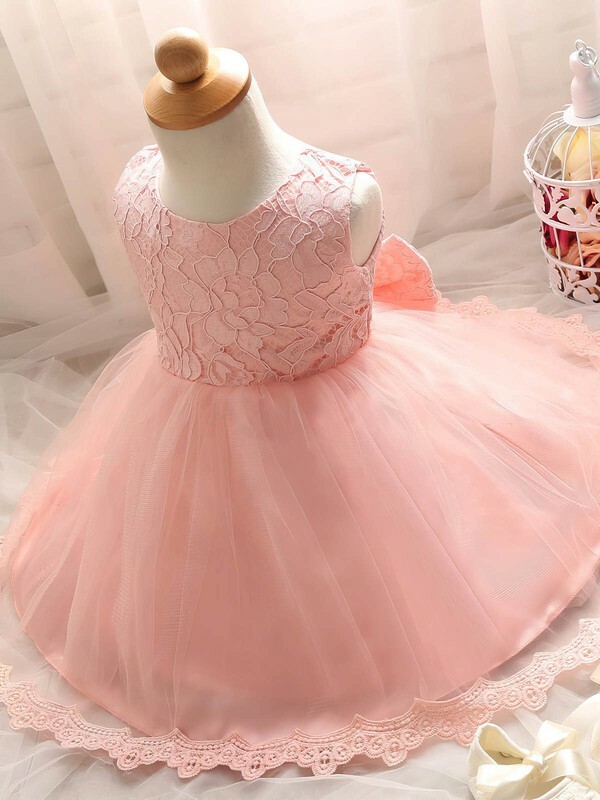 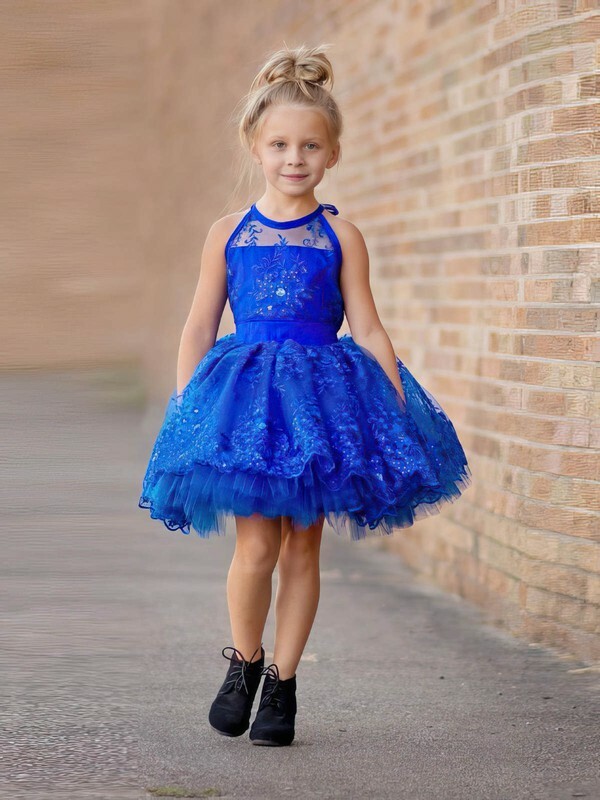 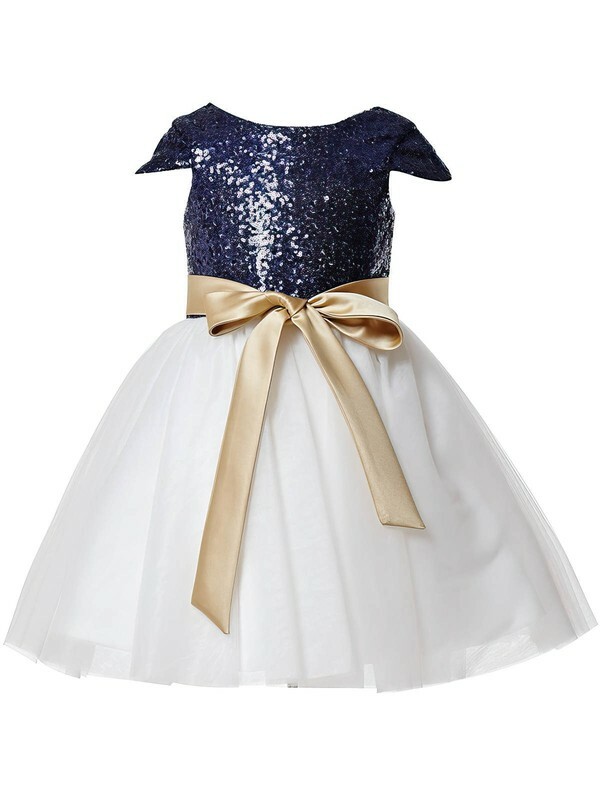 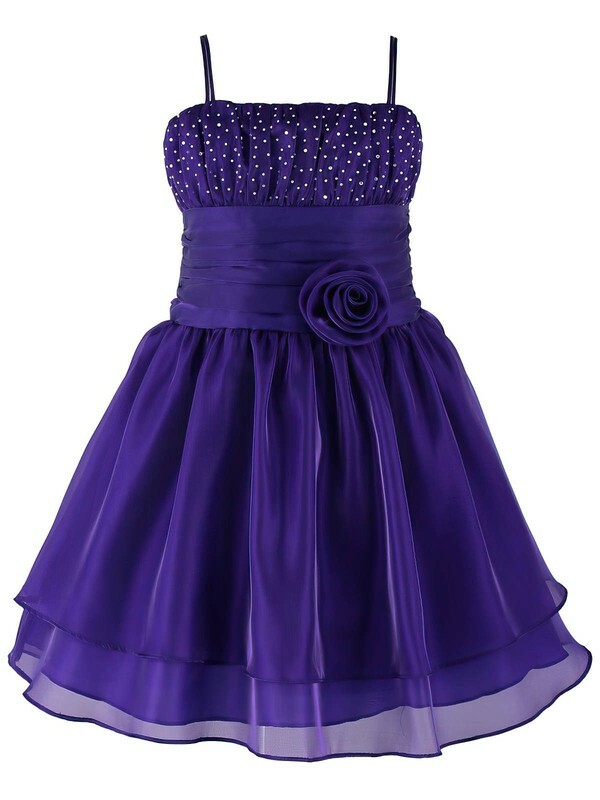 Available in sizes for infants, toddlers, and little and big kids, our assortment of dresses can be worn to parties, birthdays, and other events. 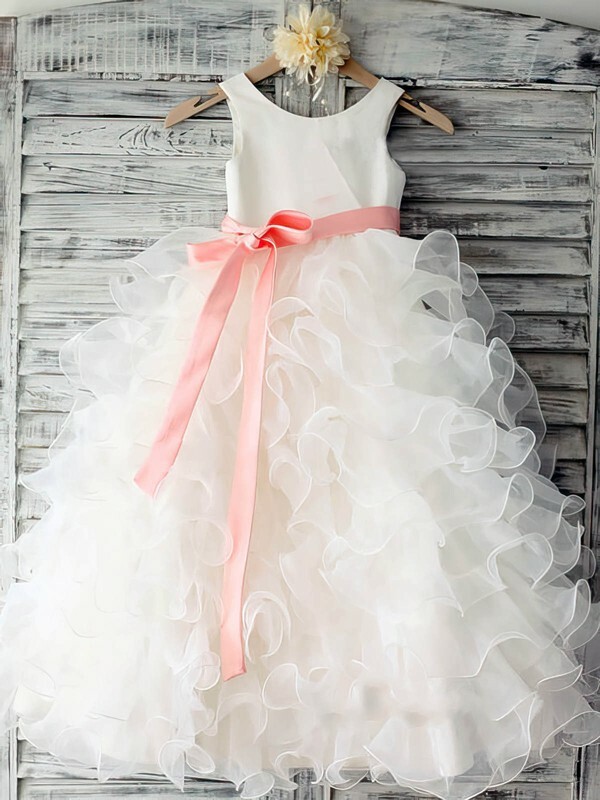 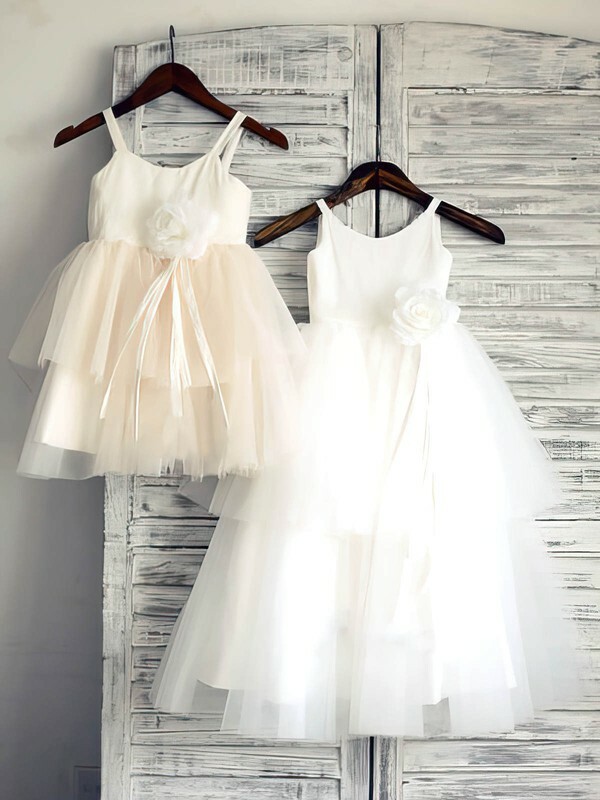 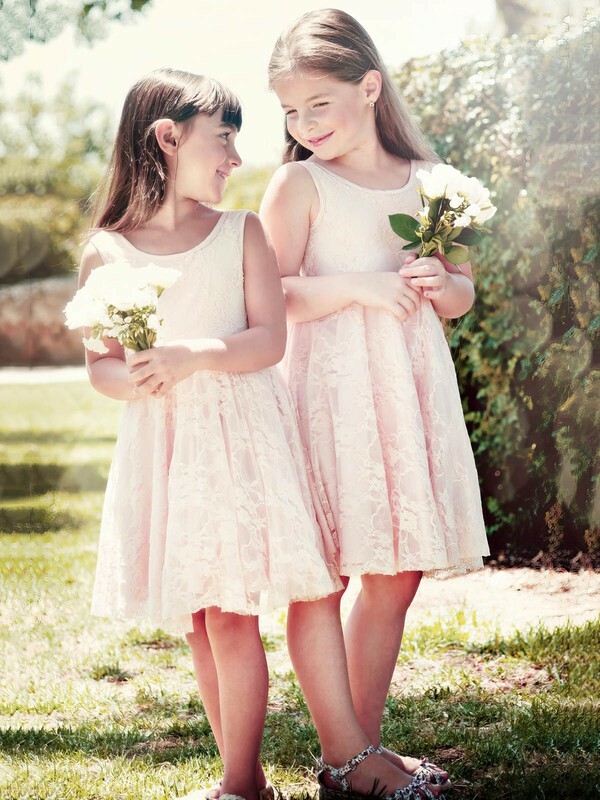 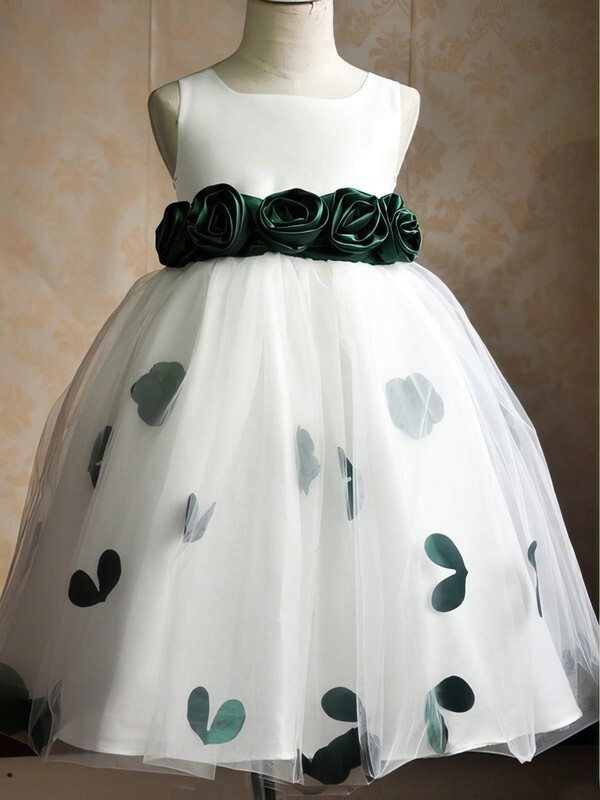 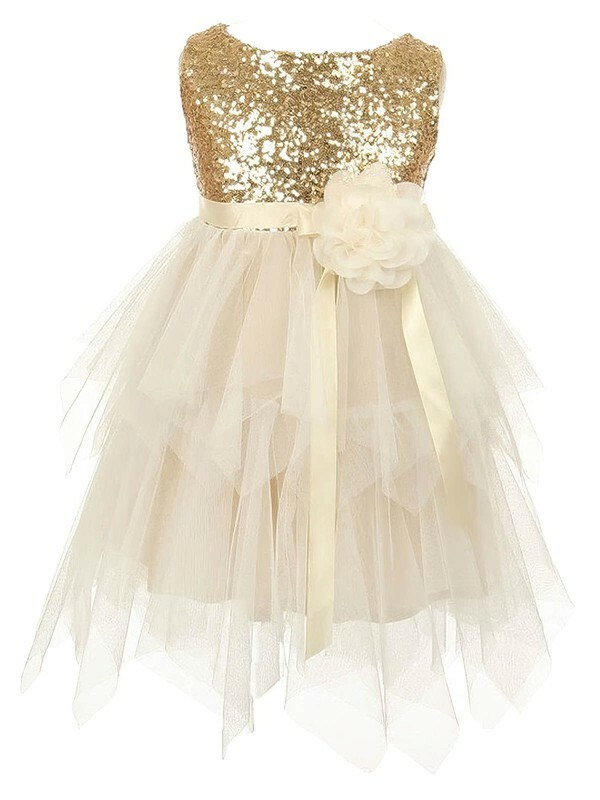 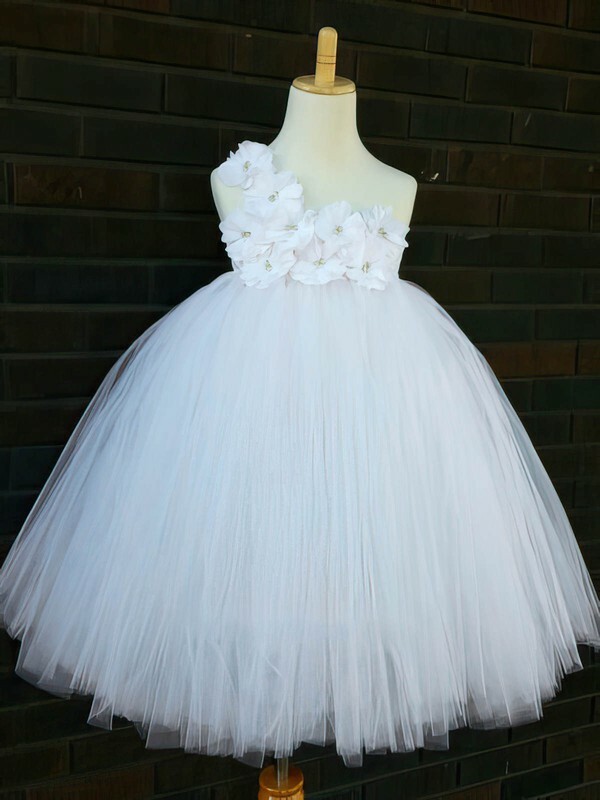 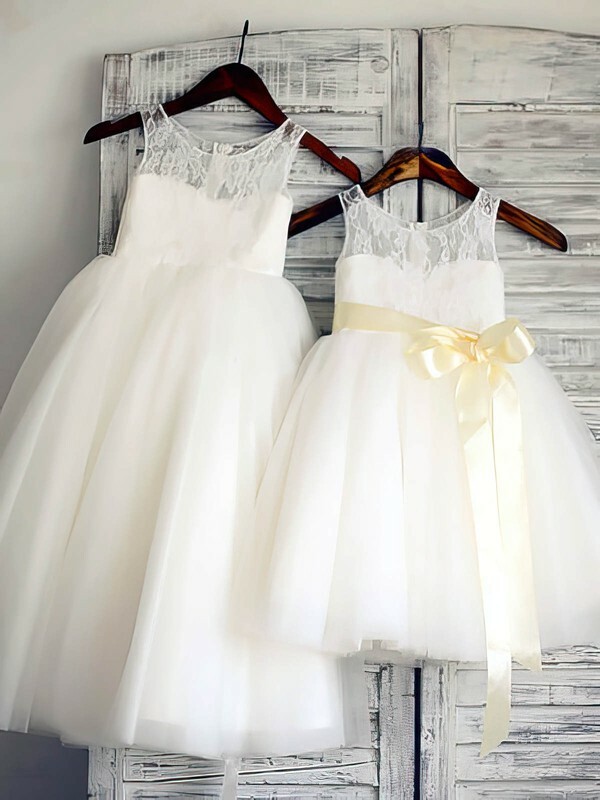 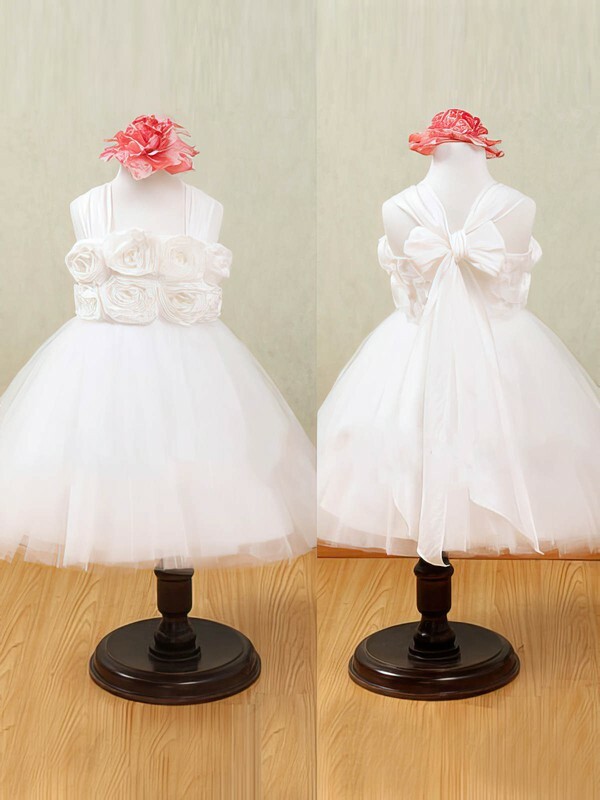 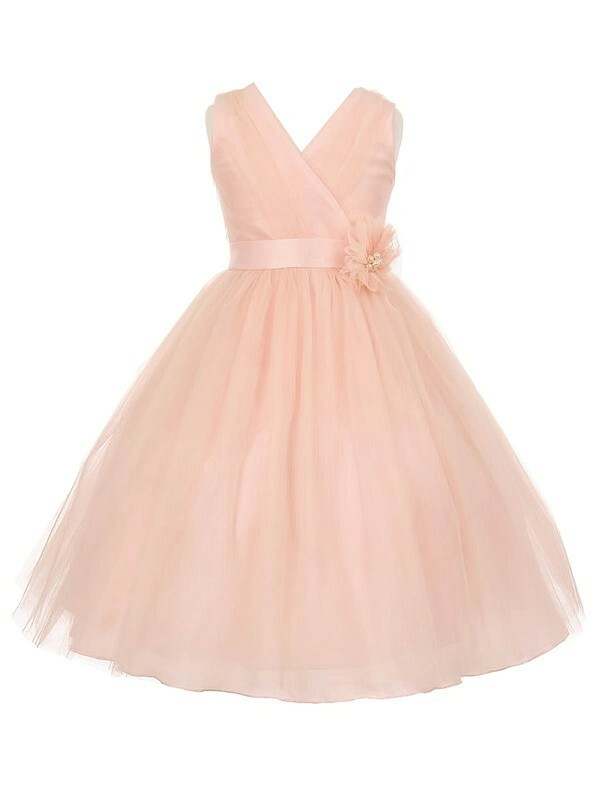 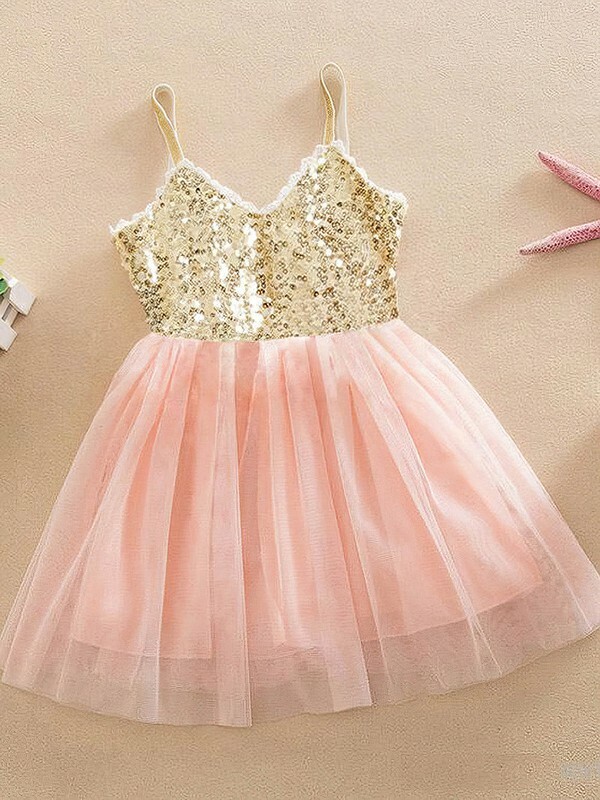 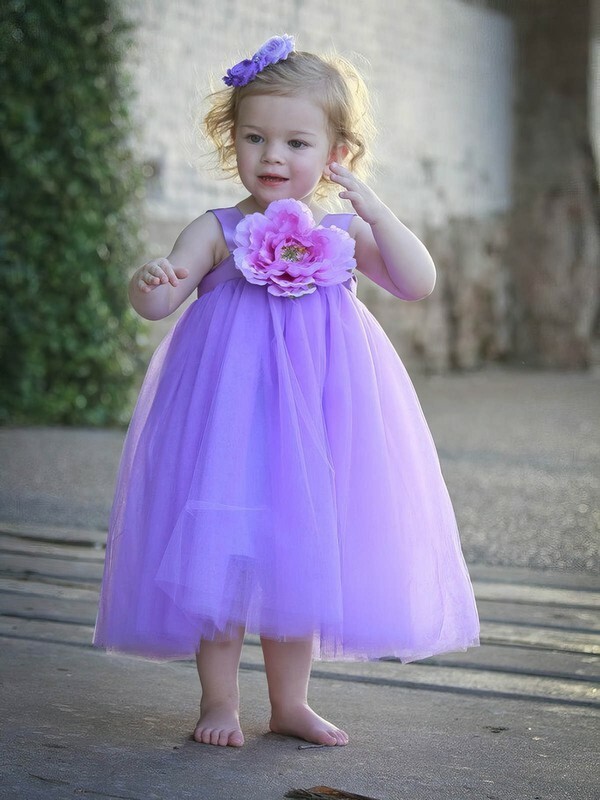 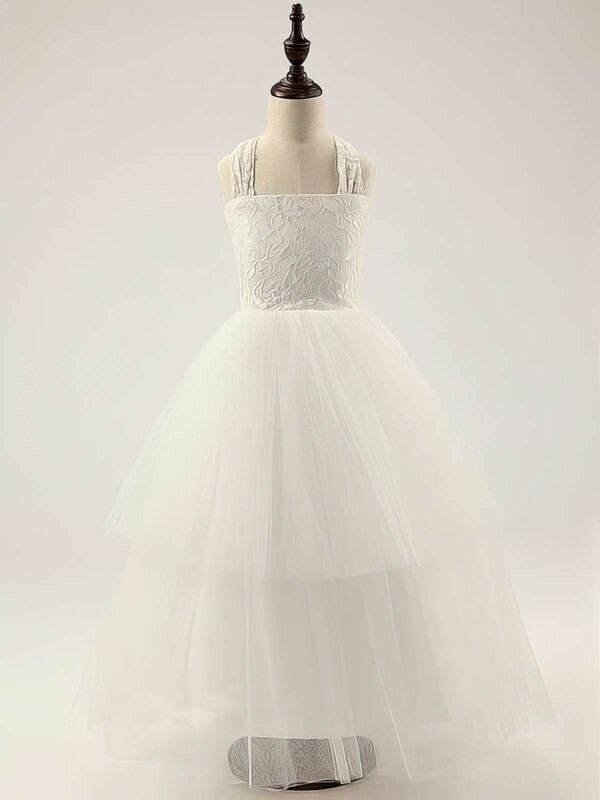 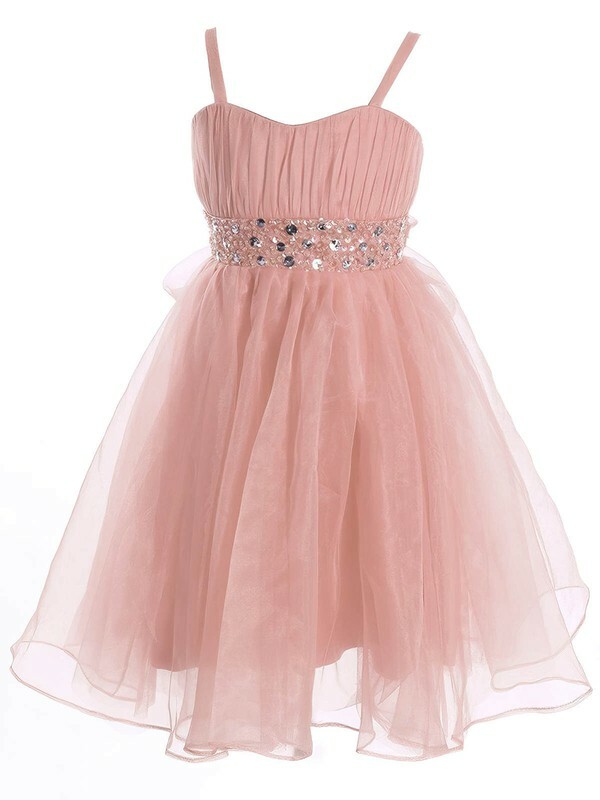 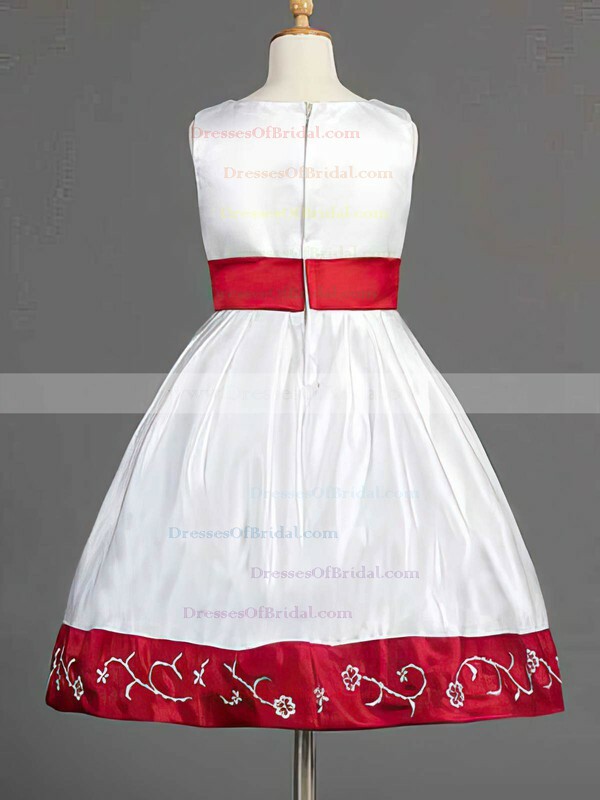 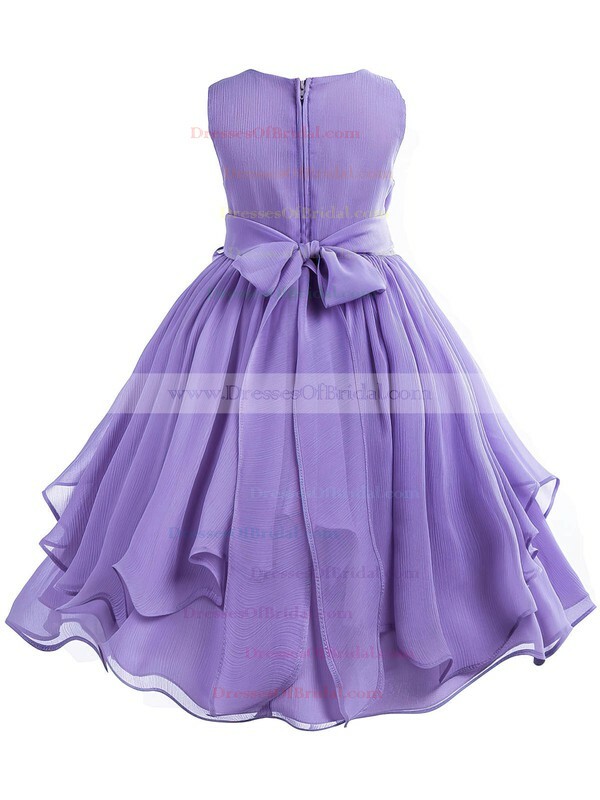 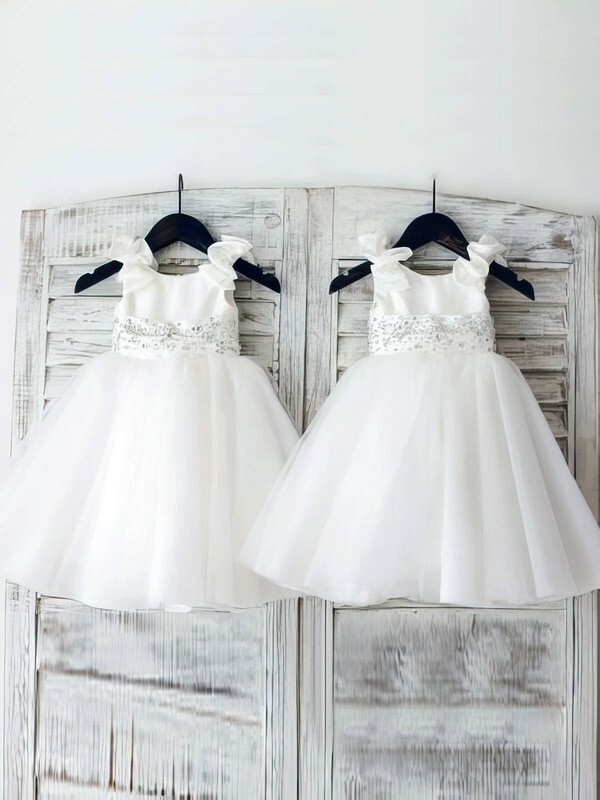 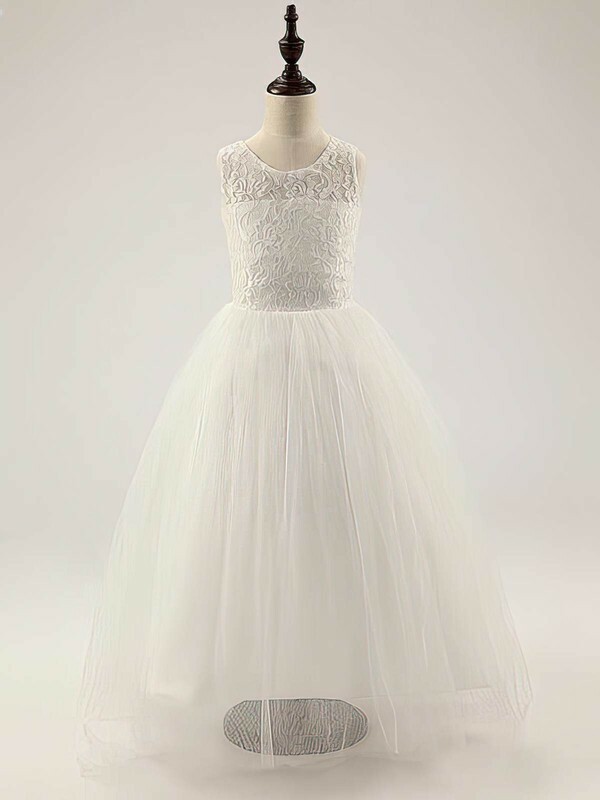 Enjoy our flower girl dresses!